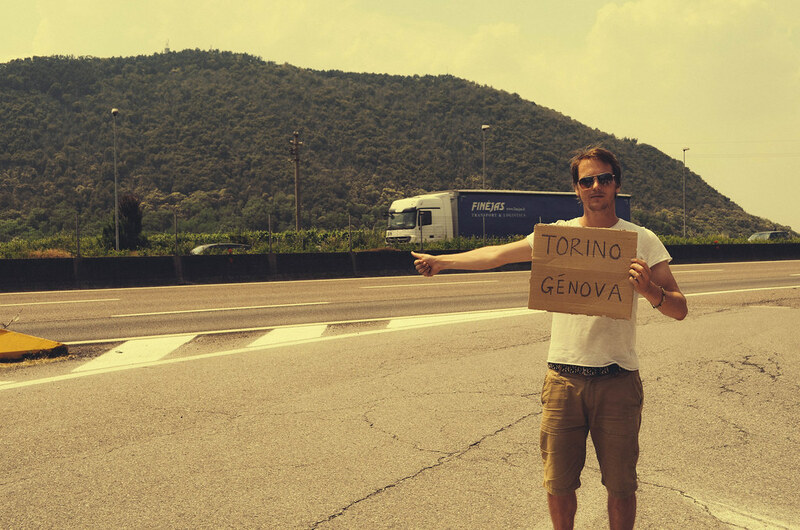 In 2012, my mother kindly dropped me at a petrol station, not too far from my family home, and I started hitchhiking. For half a year, I explored over twenty countries in Europe, travelling around 23,000 km (14,000 miles). It was an aimless journey in which I chose to say yes to everything and live life very simply from one day to the next (with very little money). Throughout the journey, I slept outside (once under the Eiffel Tower) or in the homes of strangers. Overall, it was a wonderful experience that gave me belief in both myself and the goodness of strangers around the world. I am currently writing up a story about this journey. If you want to read the story, please enter your email into the form at the bottom of the page and I’ll email you when it’s finished. You should also definitely download The Avant-Garde Life because it is absolutely free and is intended to give you some inspiration to start following your own dreams today. Here is a video featuring too many pictures of my own face that I took during my hitchhiking journey. If you want to hear more about future adventures, please like Great Big Scary World on Facebook or sign up for (rare) email updates by simply entering your email address in the form below.